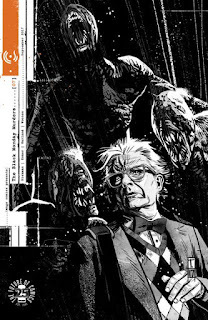 At an unexpected intersection between global finance and supernatural horror sits Jonathan Hickman and Tomm Coker's The Black Monday Murders. The series tells a story of rival, magically powerful houses controlling the world through its financial markets and a homicide detective trying to find out what they are doing. Hickman does this not just through the comic narrative but also through various documents - e-mails, press releases, newspaper clippings - interspersed between scenes of the main storyline. It's beautifully illustrated by Tomm Coker and hugely atmospheric, but it's also a stunning work of graphic design and layout. It also gets dark - sometimes very dark - and this seventh issue is not only the darkest to date it's also certainly the very best. The story takes what feels like a significant step forwards here, as Detective Theodore Dumas and academic Tyler Gaddis buy their way into a meeting with the god Mammon - and the price is terrifyingly steep. It's a meeting that finally shifts the book from dark and creepy urban fantasy into full-blown horror, and the book is all the better for it. The Black Monday Murders #7. Image. Written by Jonathan Hickman. Art by Tomm Coker. Colours by Michael Garland. 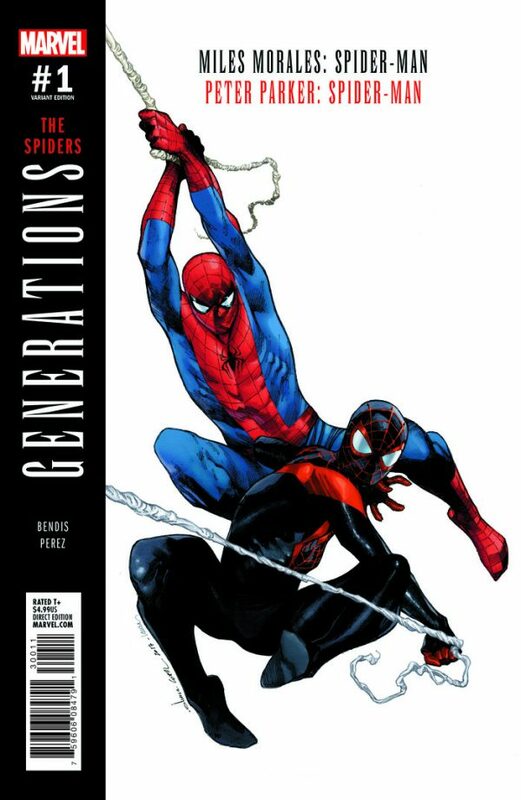 Under the cut: reviews of Generations: The Spiders, The Infinite Loop, and Rat Queens. Marvel. Written by Brian Michael Bendis. Art by Ramon Perez. Colours by Msassyk. IDW. 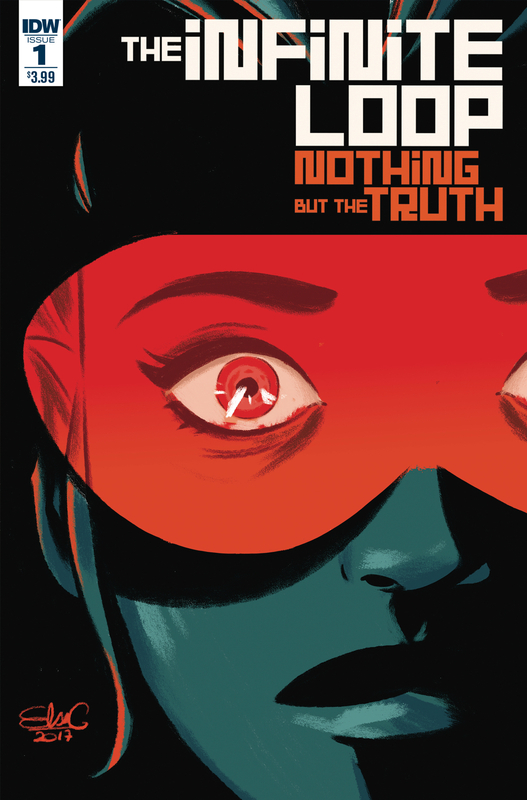 Written by Pierrick Colinet and Elsa Charretier. Art by Daniele De Nicuolo. Colours by Sarah Stern. Image. Written by Kurtis J. Wiebe. Art and colours by Max Dunbar.